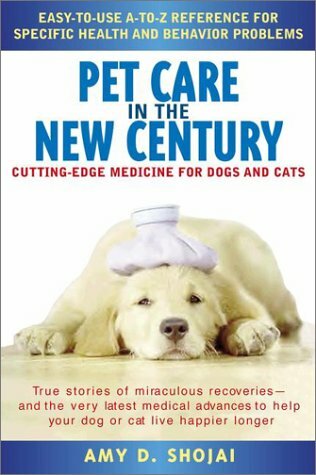 History of the dog, raising a puppy, correcting bad habits, feeding, health care, emergency and first aid, neutering, spaying, grooming, traveling with your dog, breeding & whelping, raising puppies, dog shows, careers in dogs. 104 pgs. MRCVS Alternative therapies and treatments that can safely be administered at home for nearly 100 common diseases & conditions. Major therapies include: aromatherapy, homoeopathy, herbal medicine, bach flowers, acupuncture. Color photos. 128 pgs. 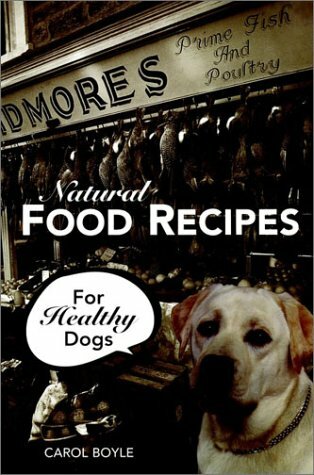 Individual dogs needs for good health, what really is in dog food, how to read labels, how to test your dog's diet, homeopathy, chiropractic, alternative therapies, kinesiology, supplements, herbs and much more. 294 pgs. 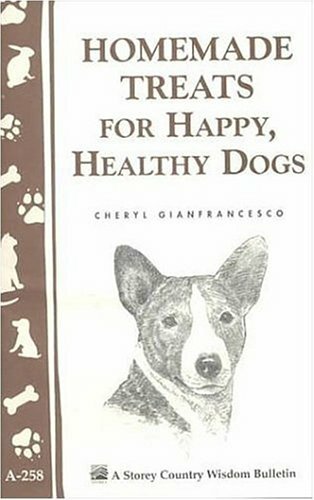 Diane Stein shares her experience and gives useful information about choosing a dog and bringing it home, behavior training, handling and grooming, nutrition, and solving the dog's emotional problems. 153 pgs. 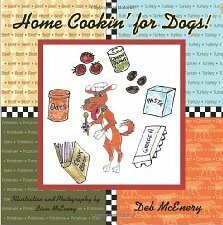 Why bake your own?, Commercial products, testing for food allergies, 48 favorite recipies of the author. 32 pgs. 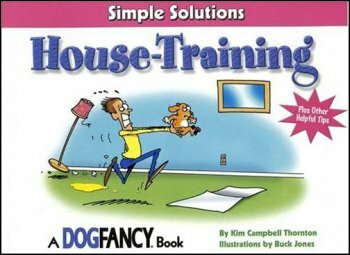 This book offers a humerous look at a very important subject through easy-to-follow tips and comical illustrations. 64 pgs. 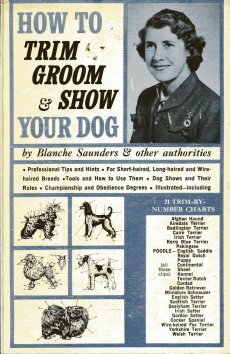 Professional tips & hints; For short-haired, long-haired & wirehaired breeds; Tools & how to use them; Dog shows & their rules; Championship & obedience degrees; illustrated including 21 trim-by-number charts. B/W photos & illustrations. 128 pgs. 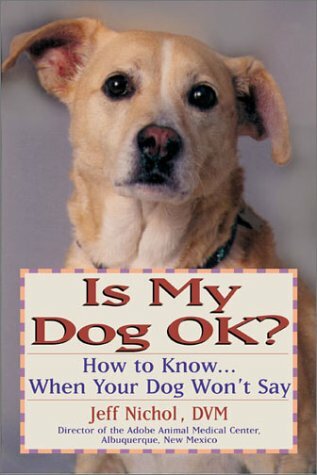 In one comprehensive book, nearly every canine issue is covered, from treating ailments and behavioral problems to the 12 golden rules of dog ownerships. 290 pgs. 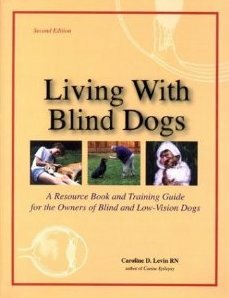 A resource book & training guide for the owners of blind & low vision dogs. 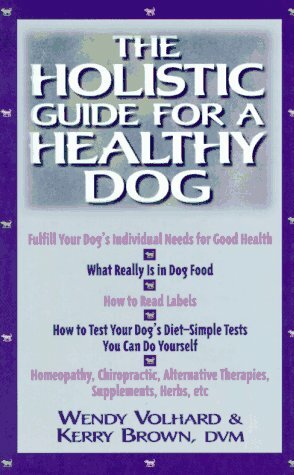 Chapter headings: dealing with the loss of vision; anatomy of the eye; diseases that cause blindness; genetics & blindness; how dogs react to blindness; pack issues; training concepts; new skills for blind dogs; negotiating the house, yard and community; playtime; dogs both blind and deaf, dogs blind from birth, vivion and the modern-day dog, closing thoughts; suppliers. B/W photos. 185 pgs. Why a natural diet, what is a natural diet, recipies for: appetizers, soups, poultry, meat dishes, main dishes, vegetables, starches & staples, condiments & side dishes, desserts. 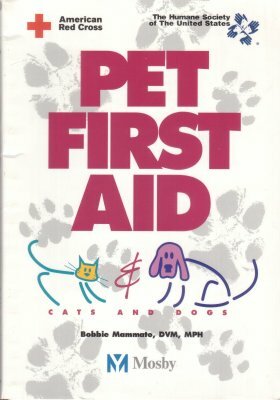 Also covers the puppies special needs, the sick dog, the performance dog, and the older dog. 150 pgs. Magnetic fields, herbal & oxygen therapy, acupuncture, compresses & poultice. 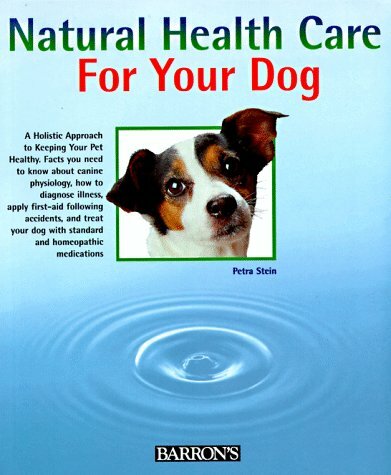 Dog owners are told what they need to know about canine physiology, including symptoms, treatments, first-aid, medications, ticks, fleas, other parasites, diet and nutrition and much more. In addition to tables and charts throughout the book, there are more than 20 full-color photos, line drawings, and an extensive medical glossary. 128 pgs. 1001 questions answered. 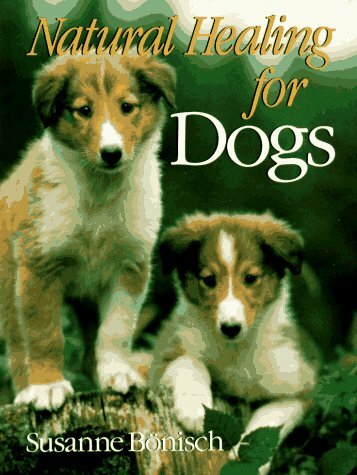 Facts about dogs, choosing your dog, feeding, general care, grooming, popular breeds, caring for a sick dog, training, breeding, shows, field trials, dog breeds and how to know them, and contains a dictionay of dog terms & phrases. 656 pgs. 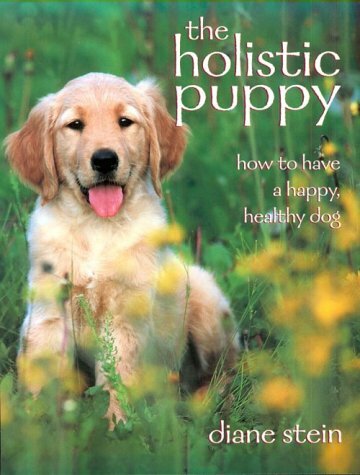 The most up-to-date medical information available for happy, healthy pets, this handy and accessible guide is arranged in an A-to-Z format and contains all the current research and recommendations. Covers conditions ranging from behavioral problems to inhertied disorders to life-threatening emergencies. 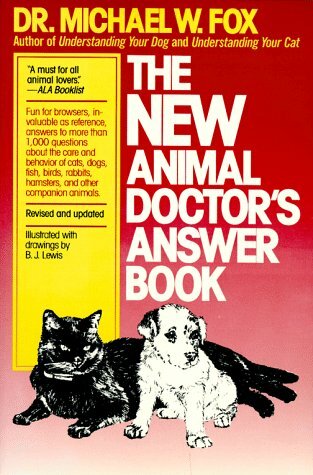 Plus you'll now how to ask the right questions of your vet. 333 pgs. 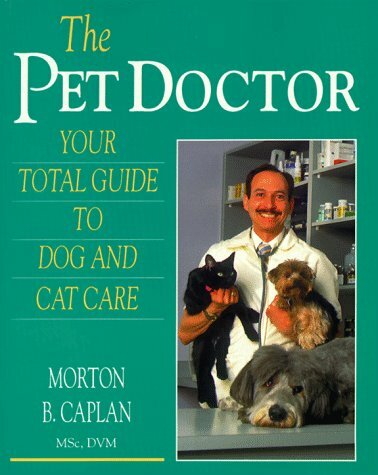 Your total guide to dog & cat care, vaccinations, illness, disease, parasite. 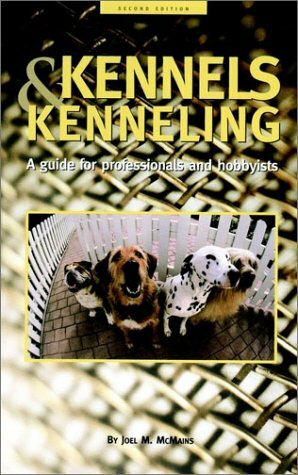 Chapters on: Breeding stock, oestrum, mating & pregnancy, infertility, whelping, puppy rearing & management, the dog in sickness, some common disorders & diseases of puppies, reproductive organs and how they function, elementray principles of heredity and their application. 184 pgs. 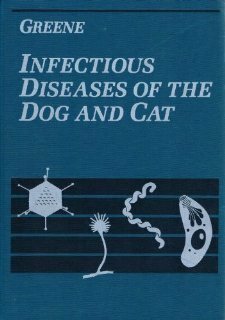 A presentation of heredity in dogs, the anatomy and functioning of sexual organs, the selection of bloodlines, and the interpretation of pedigrees. 174 pgs.